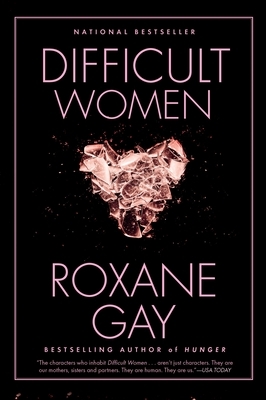 A national bestseller from the "prolific and exceptionally insightful" (Globe and Mail) Roxane Gay, Difficult Women is a collection of stories of rare force that paints a wry, beautiful, haunting vision of modern America. Roxane Gay is the author of the novel An Untamed State; the essay collection Bad Feminist; and Ayiti, a multi-genre collection. She is at work on a memoir, Hunger, and a comic book in Marvel's Black Panther series. She splits her time between Indiana and Los Angeles.